The widespread deployment of Rapiscan’s body scanners in major airports around the US has raised concerns about the ionizing radiation doses to traveling public. Rapiscan doesn’t publicly provide dose calculations, but the company does claim that the X-ray screening machines are in compliance with the 2002 ANSI standard (American National Standards Institute), they also says that “Emission Per Scan: Less than 10 microRem” which would translate to <0.1 µSv. But as it turns out, Rapiscan may have significantly under-calculated per scan exposure. * – the term “infrequent,” in the context used here, should refer to a justified exposure that is not likely to occur often in an individual’s lifetime, with each occurrence justified independently of any other. As you can see, the Rapiscan Secure 1000‘s 0.1 µSv per person per scan radiation exposure is 10,000x lower than the maximum allowed annual limit. 1. Rez, P., Metzger, R. L. & Mossman, K. L. The Dose From Compton Backscatter Screening. Radiat Prot Dosimetry 1-7 (2010). on the internet dictionary in your mother tongue. blogger. I’ve joined your rss feed and sit up for looking for extra of your magnificent post. Ukraine? From what I have read about the Chernobyl experience, I agree with the one Russian doctor who suggested the greatest source of morbidity is radiophobia. 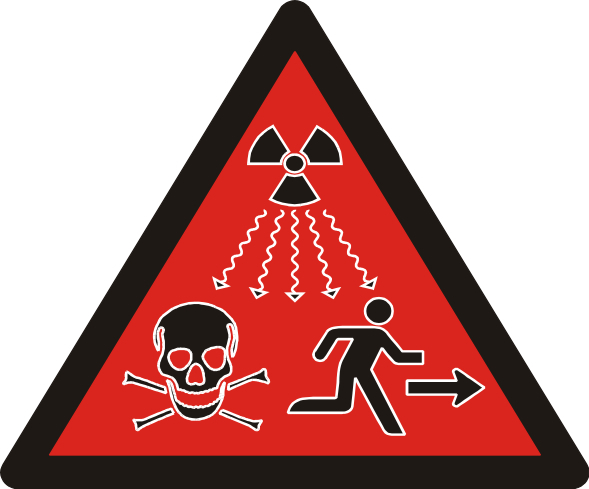 Certainly, individuals exposed to ionizing radiation (whole body) in the 50r and above range/year are going to be at an increased risk. But, there are people in northern Iran who live with upwards to 400 mrad or more/hour who do not experience any adverse detectable consequences. This is just my opinion.